Email Marketing is the most highly-effective method for delivering personalized messages to your prospects and customers alike. 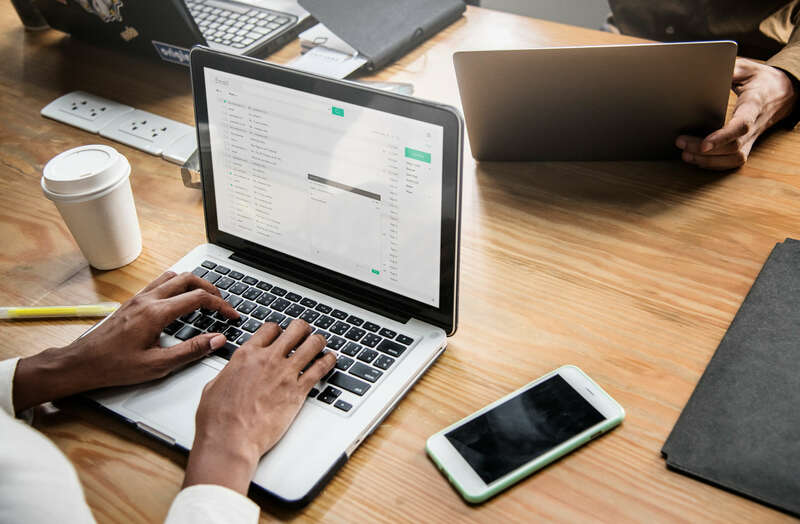 Much more than just a standard “blast” to a list you may have on hand, email provides the opportunity to reach your audience with relevant content no matter where they are in the customer journey. Ready to get personal with your subscribers? Our experienced team can help you reach your goals by strategically engaging them with the right message at the right time. Contact us today for a free email marketing assessment and management quote. First, we create a personalized email strategy to outline everything from your goals and audience to email messaging and creative. Strategy in place, we begin to build. Whether your email campaign involves a template or custom coding, our team can bring your email design to life. After rigorous testing, it’s time to launch the campaign. We take care of all campaign management and deal with any issues that may arise. Once the campaign has come to an end, we evaluate key performance metrics and provide recommendations for optimization of future campaigns. Not reaching your audience with the right message in the moments that matter? Email marketing is here for you. With dynamic personalization in your email strategy, every member of your audience can feel like the most important person. Ready to talk to your audience one-on-one?